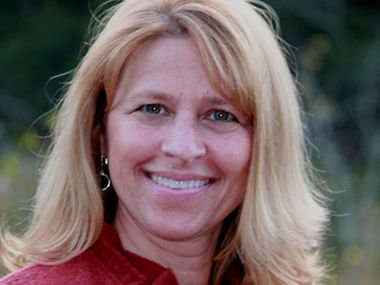 Donna is a native Vermonter with 11 years experience in real estate sales. Her knowledge of the area is extensive and she can help you with any of your real estate needs. She specializes in working with buyers and sellers in the Chittenden County and surrounding areas. Her business is based on integrity, trust and professionalism. She enjoys helping people reach their goals and finding them their perfect home. She offers the best possible service with attention to detail.